Authentic Italian food isn’t hard to come by in Hong Kong, but finding the very best menus out there can be challenging. Here at foodpanda, we’ve made it easier than ever to find premium pasta dishes and amazing Italian cuisine that you can enjoy at home. Browse below for our pick of five of the best restaurant menus serving up incredible incredible Italian food cooked to perfection right here in Hong Kong. Specialising in delicious beef favourites, Wagyu is a great choice for those in the mood for dishes with a real depth of flavour. An ideal choice for a big lunch order or a delicious dinner you’ll remember for some time to come, you’ll find plenty options available here. Try the Spaghetti Bolognaise or Aglio E Olio for more traditional Italian choices, or opt for the Penne Arrabiata or Linguini Vongole when you’re in the mood for something lighter. Follow this link to order online from Wagyu. Whatever the time of day, you’ll never be disappointed with what’s on offer at Paisano’s. 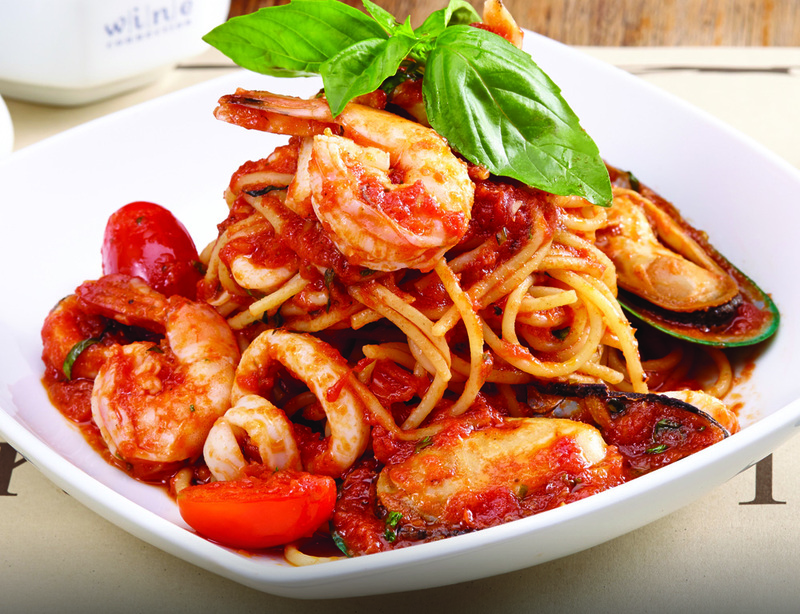 This premier restaurant specialises in authentic Italian food with plenty of quality pasta dishes on offer. Al’s Famous Lasagna and the Chicken Farfalle are both great places to start if you’re unsure of what to order, while the delicious Vegetarian Lasagna is a brilliant idea for those who want to avoid meat without skimping on flavour. If you’re after rich flavours, try the Chicken Parmesan with Spaghetti, or order in a portion of Spinach and Ricotta Ravioli from Paisano’s. With an amazing pick of fresh favourites on offer, you’ll never need to order the same thing twice at Ollies. Struggling to decide on what to order first? The Crispy Barramundi Linguini, Spaghetti with Roasted Tomato and Salami and Mascarpone all make fantastic choices. After premium pasta dishes with plenty of flavour? 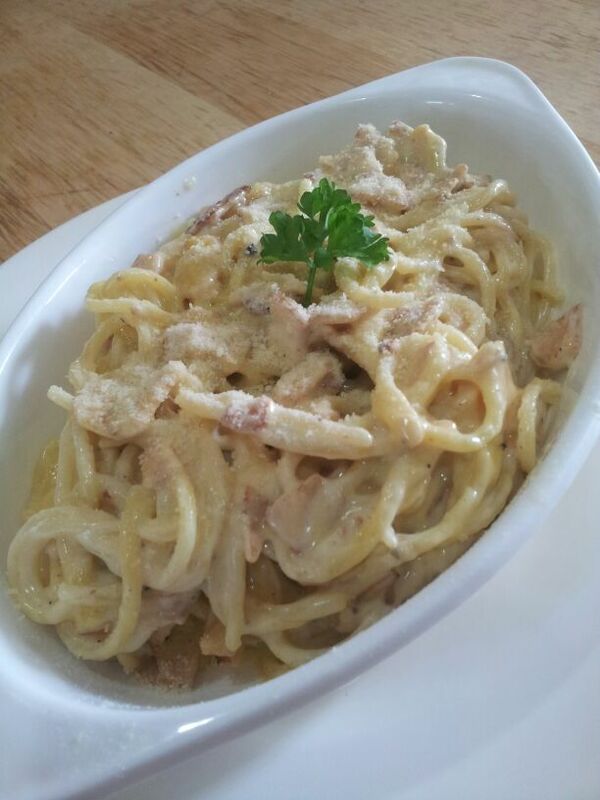 Why not give the Fettucine Carbonara and Spaghetti Marinara a try. With an incredible selection of food to choose from, this place is ideal for those who want to order in a big feast to share between groups of friends. Order online now from Ollies online menu! This one’s an ideal pick for the more discerning diner. Gaia Ristorante is an ideal choice for those after something extra-special at lunchtime, or a fabulous feast at dinner for when you’re out to impress unexpected guests. Try the Ruote “Cocco” con Ragu di Verdurine e Bufala Affumicata if it’s your first time ordering, or delve into the delicious flavours of the Tortelli di Gallo alla Cacciatora con Burrata if you’ve not tried it yet. Remember to try Pappardelle all’ Ischitana con Coniglio alla “Gaetano” or Spaghetti con Gamberoni Rossi Piccanti if you’ve still room after all that incredible Italian food. Now you’re feeling inspired with what’s on offer in Hong Kong, take your pick from this premier selection of Italian cuisine with foodpanda. Here at foodpanda, we’ve gone to great lengths to ensure hungry diners have access to some of the most fantastic flavours around. Head to the website and order direct from your preferred restaurant, or download the app and explore countless menus offering up an amazing selection of freshly made food.